Klicken Sie hier für die deutsche Biographie. 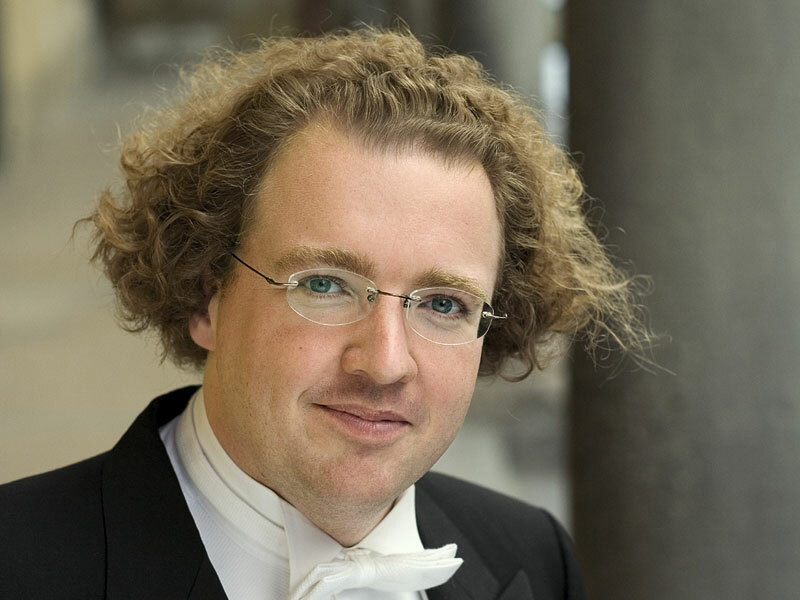 Stéphane Denève is Chief Conductor of Stuttgart Radio Symphony Orchestra (SWR), Principal Guest Conductor of The Philadelphia Orchestra, Chief Conductor of the Brussels Philharmonic and Director of the Centre for Future Orchestral Repertoire (CffOR). Recent engagements include appearances with the Royal Concertgebouw Orchestra, Orchestra Sinfonica dell’Accademia Nazionale di Santa Cecilia, Vienna Symphony, Munich Philharmonic, Orchestre National de France, London Symphony Orchestra, Philharmonia Orchestra, Bavarian Radio Symphony, Czech Philharmonic, Chicago Symphony, and NHK Symphony. In North America he made his Carnegie Hall debut in 2012 with the Boston Symphony Orchestra, with whom he has been a frequent guest both in Boston and at Tanglewood, and he appears regularly with The Cleveland Orchestra, Los Angeles Philharmonic, San Francisco Symphony, and Toronto Symphony. He made his New York Philharmonic debut in 2015. He enjoys close relationships with many of the world’s leading solo artists, including Jean-Yves Thibaudet, James Ehnes, Leif Ove Andsnes, Yo-Yo Ma, Leonidas Kavakos, Frank Peter Zimmermann, Nikolaj Znaider, Gil Shaham, Piotr Anderszewski, Emanuel Ax, Lars Vogt, Nikolai Lugansky, Paul Lewis, Joshua Bell, Hilary Hahn, Vadim Repin, and Nathalie Dessay. 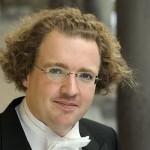 In the field of opera, Stéphane Denève has led productions at the Royal Opera House, Glyndebourne Festival, La Scala, Saito Kinen Festival, Gran Teatro de Liceu, Netherlands Opera, La Monnaie, Deutsche Oper Am Rhein, and at the Opéra National de Paris. In the 16/17 season, he makes his debut at Deutsche Oper Berlin with Berlioz’s Roméo et Juliette. As a recording artist, he has won critical acclaim for his recordings of the works of Poulenc, Debussy, Ravel, Roussel, Franck and Connesson. He is a double winner of the Diapason d’Or de l’année, has been shortlisted for Gramophone’s Artist of the Year Award, and has won the prize for symphonic music at the International Classical Music Awards. His most recent release is a disc of the works of Guillaume Connesson with Brussels Philharmonic, for Deutsche Grammophon. Please note that the following biography was last reproduced from IMG Artists in May 2017. Please contact IMG Artists before reproducing/editing this material and please always use the most recent text from the IMG Artists website. Please contact IMG Artists if you wish to edit this biography in any way.